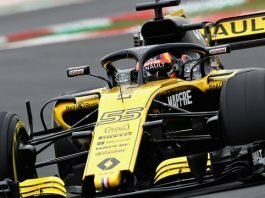 Renault F1 news and updates: The Renault F1 team first began its F1 operations in 1977 and even supplied engines from 1983 onwards. During their tenure, they have won two F1 world championships, both with Fernando Alonso. They left the sport after the 2011 season, but have made a return in 2016. Another significant event occurred when Renault debuted, namely the introduction of turbo engines. 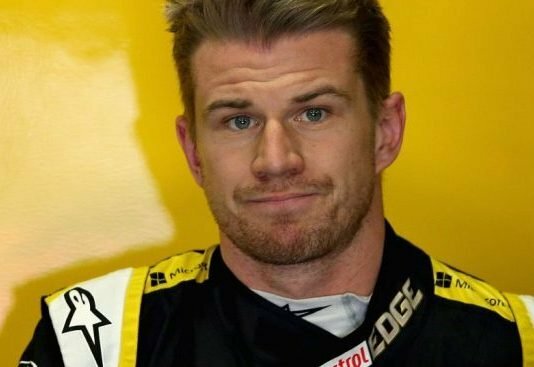 According to the latest Renault F1 news, for the 2019 season, Nico Hulkenberg will be continuing for another season. 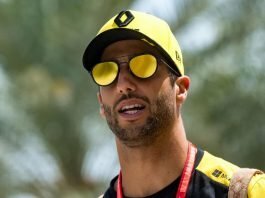 This time, he will be joined by Australian driver Daniel Ricciardo. 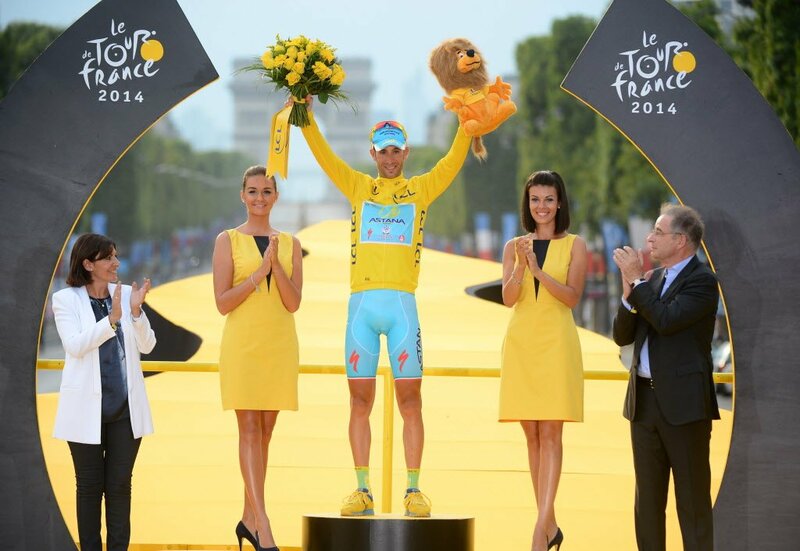 On-track Achievements Renault’s first win and first podium both came at the same race. Jean-Pierre Jabouille won the 1979 French Grand Prix and Rene Arnoux took third. Their results were very intermittent with numerous retirements and they withdrew as a team after 1985. The Renault F1 team would return to the fray in 2002, taking over from the Benetton team. Renault did not start winning again until 2003 with a solitary win from Fernando Alonso. Renault F1 went another year winless in 2004, before the dynamic changed dramatically in 2005. 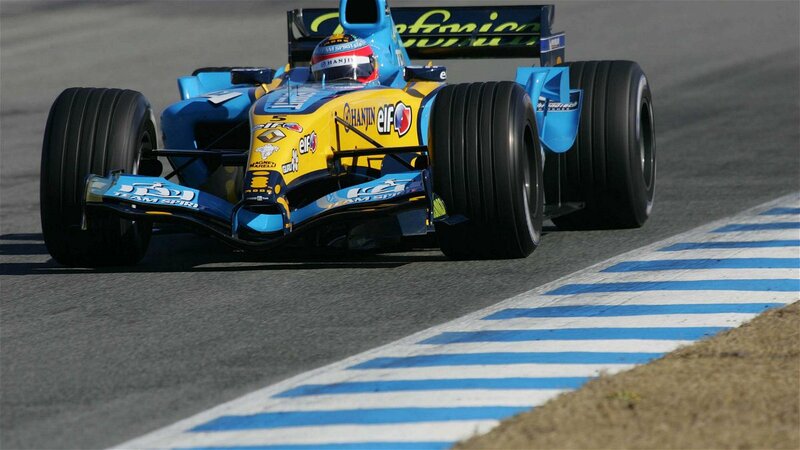 That was when Fernando Alonso and Giancarlo Fisichella dominated the proceedings and took the title. The two repeated the same feat in 2006, with Alonso finishing no lower than 5th during the season. [caption id="attachment_140370" align="alignnone" width="800"] Renault[/caption] The team pulled out yet again in 2011 and rejoined in 2016. 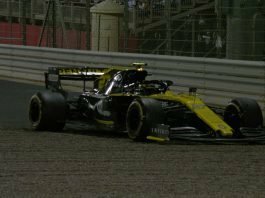 Their drivers for that year were, Kevin Magnussen and Jolyon Palmer. When Magnussen left for Haas, Nico Hulkenberg jumped ship from Force India to the French team. Later, when Palmer’s contract was terminated, Carlos Sainz was loaned from Toro Rosso to them. 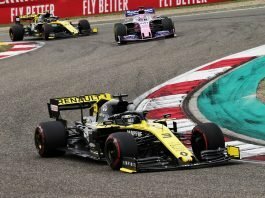 Hulkenberg and Sainz would race together for the 2018 season until Sainz moved to McLaren for 2019. 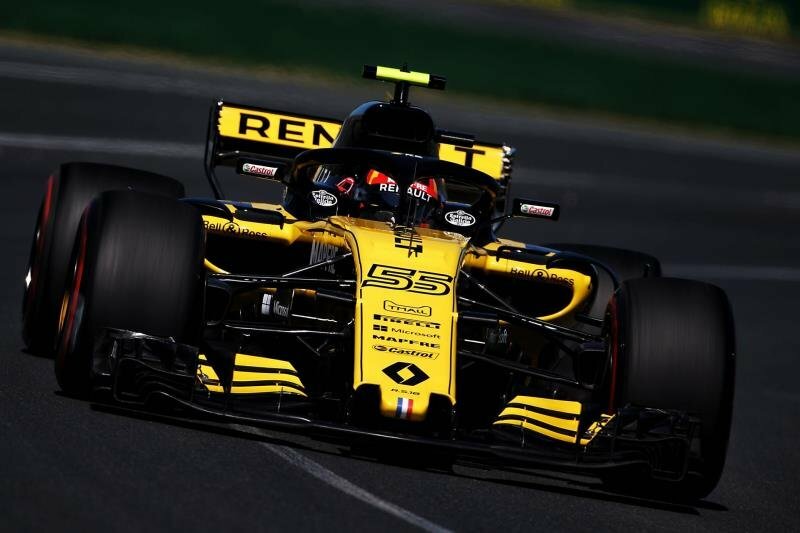 Renault’s Sponsors Renault are currently partnered by Castrol, Infiniti and RCI Banking Services as their main sponsors. The other sponsors include, Mapfre, Estrella Galicia, Microsoft, La Liga, Genii, Alpinestars, Boeing, Pirelli, Siemens and more. Please tune in for more Renault F1 news and Renault F1 updates.